Edvard Grieg wrote two delightful miniatures in 1880 after a bout of illness. Herzwunden tells of the strength of faith and how adversity and the wounds of life will not destroy it. 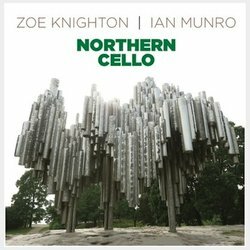 The rich tones played by Zoe Knighton feel as if this piece was written expressly for her!